This entry was posted in production and sales and tagged press sales on September 15, 2016 by James Day. 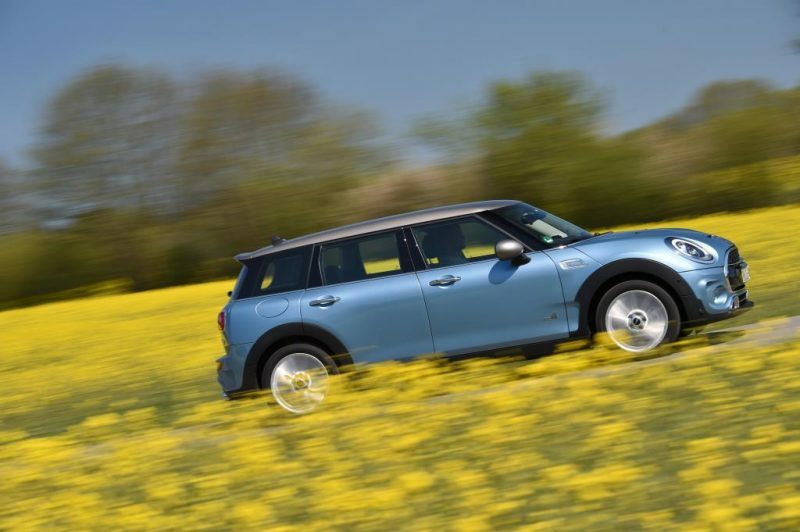 Global MINI sales increase their record pace with sales up over 10% for the month and 5.7% for the year. The rest of the world is making up for the slow US sales. This entry was posted in production and sales and tagged press sales on September 1, 2016 by James Day. MINI USA sales for August 2016 are down 2.7%. Sales for 2016 are down 14.0%. 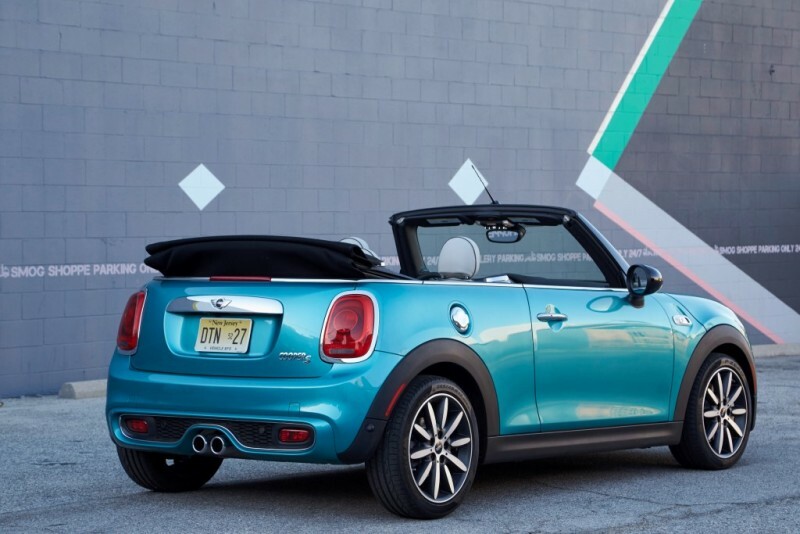 For August, MINI USA reported 4,969 automobiles sold, a decrease of 2.7 percent from the 5,109 sold in the same month a year ago. 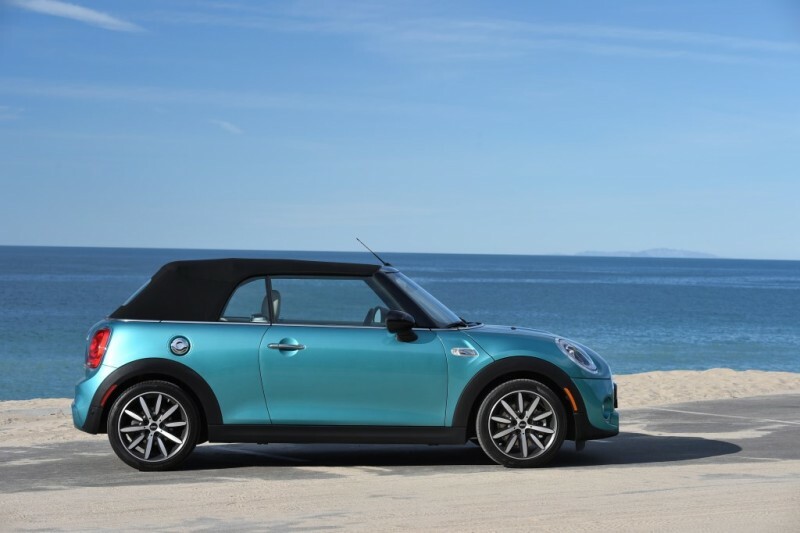 Year-to-date, MINI USA reported a total of 34,887 automobiles sold, a decrease of 14.0 percent from 40,560 automobiles sold in the first eight months of 2015. In August, sales of MINI Certified Pre-Owned set a record with 1,267 vehicles, an increase of 11.7 percent from August 2015. 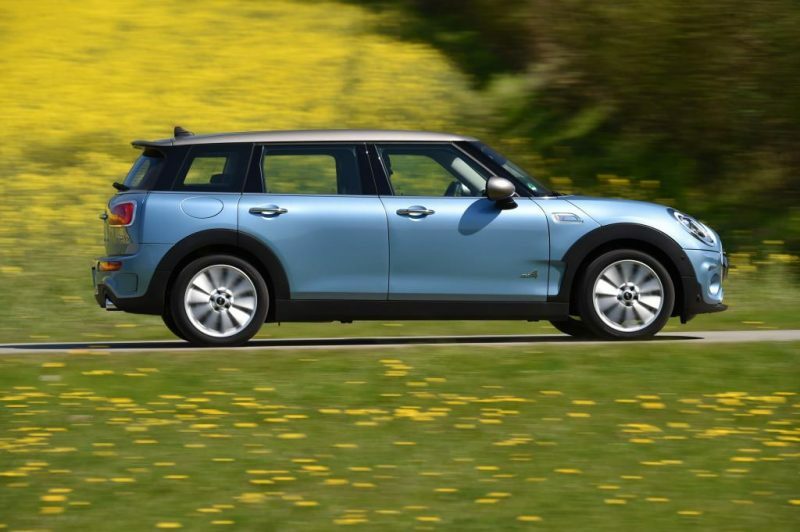 Total MINI Pre-Owned sales also set a record with 2,773 vehicles in August 2016, an increase of 2.9 percent from August 2015. 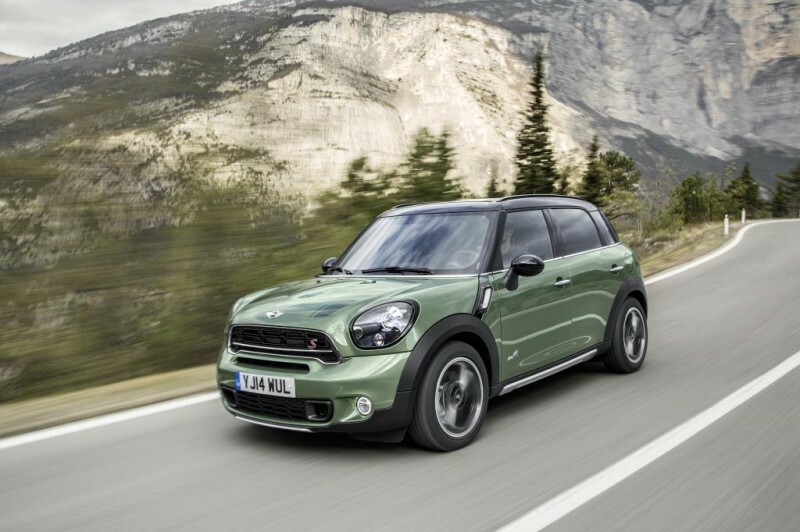 Total MINI Pre-Owned sales year-to-date were 19,069, a 4.8 percent increase from the first eight months of 2015.